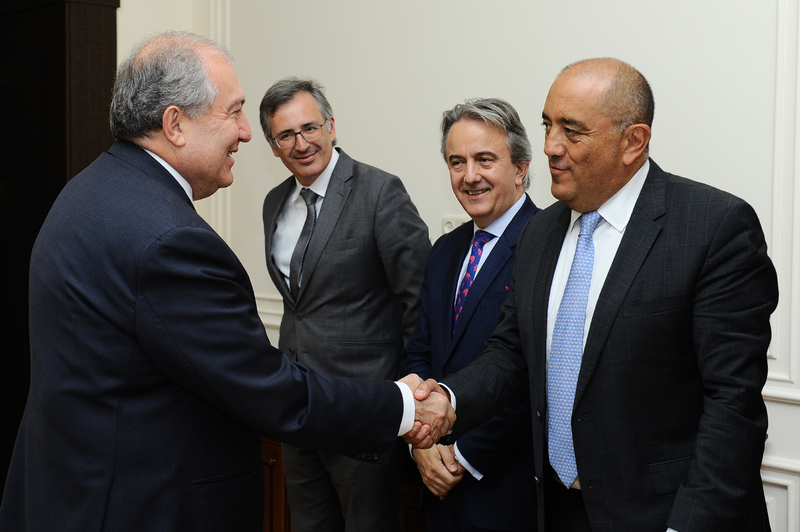 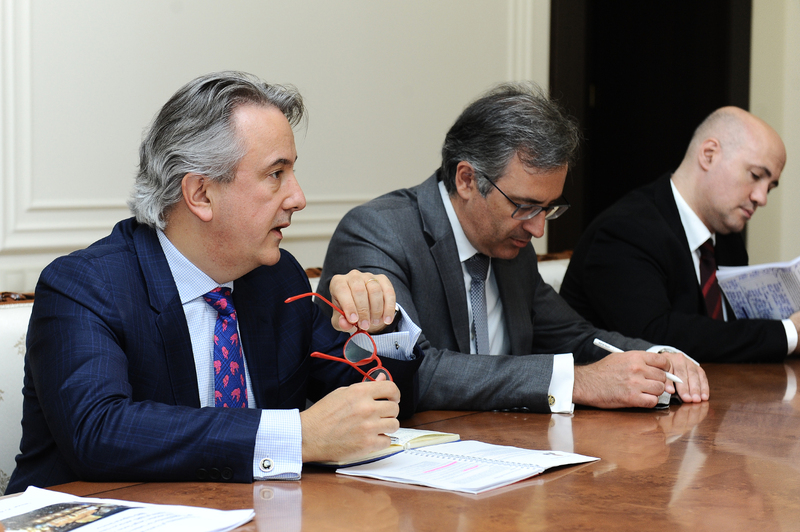 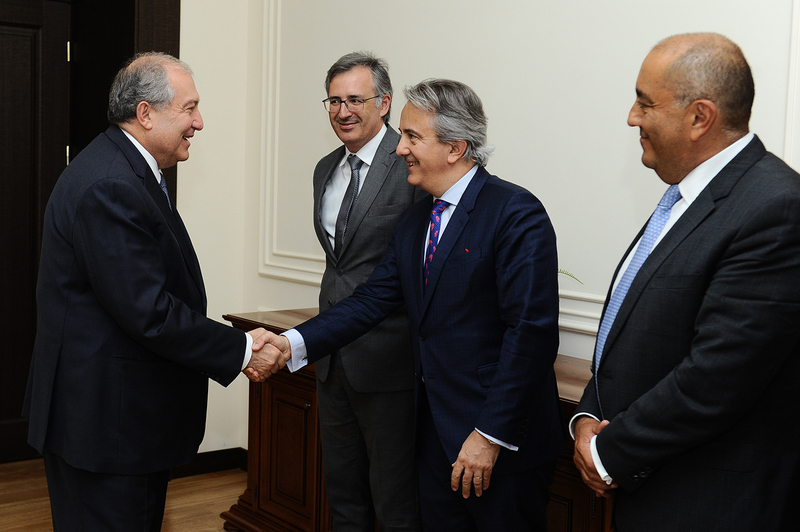 President Armen Sarkissian received today delegation of the European Bank for Reconstruction and Development (EBRD) headed by the Managing Director for Eastern European and the Caucasus Francis Malige. 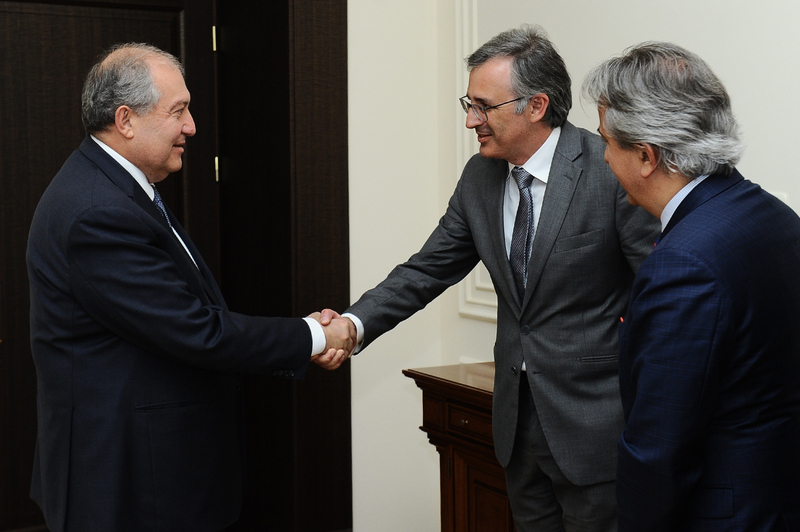 Welcoming the guests, President Sarkissian noted that the EBRD is considerably involved in the Armenian economy and stressed the importance of the Bank’s input in the cooperation between public and private sectors, development of small and medium enterprises. 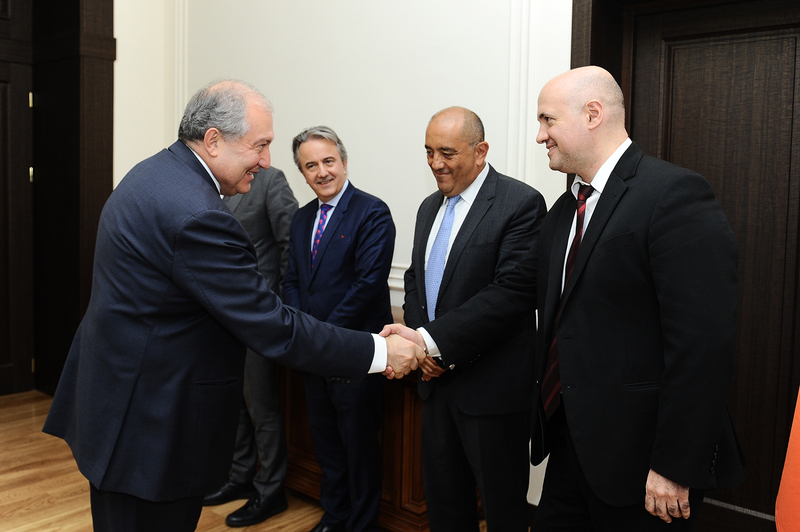 President Sarkissian and Bank officials spoke about the priorities of cooperation, ongoing programs, new opportunities for expanding cooperation in different areas.